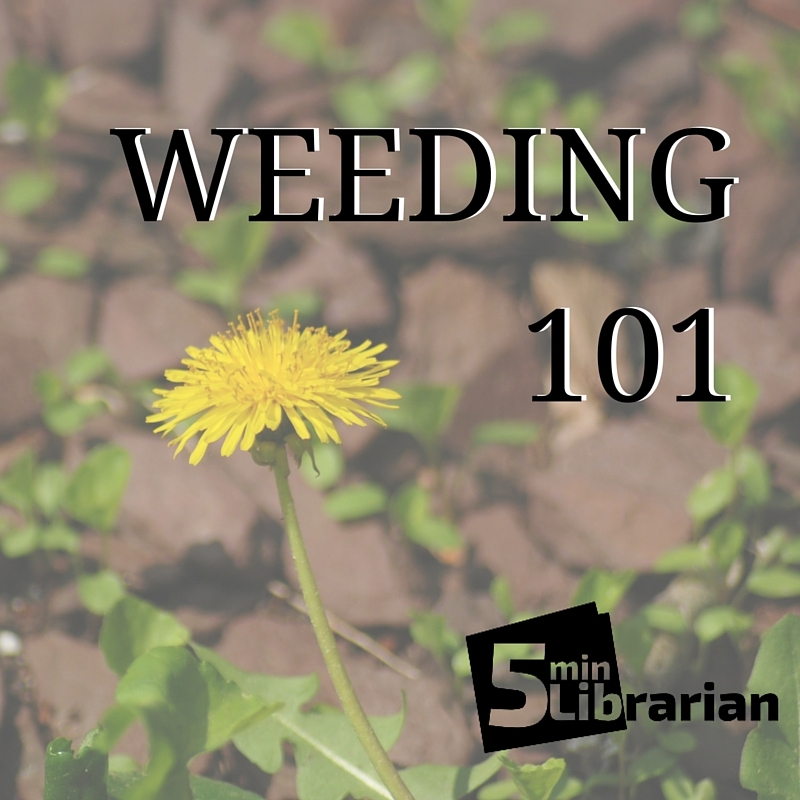 One of my favorite, but often overlooked, aspects of librarianship is weeding. It's a good thing, every so often, to take a look at our collections in specific areas and weed out the old, junky stuff, and think about getting some nice, shiny, new stuff that will last us a while longer. I try to weed on a schedule throughout the year, but when something comes up - a holiday, a new season of sports - it's nice to take a look at that aspect of the collection. "Hey, I keep hearing about the Red Sox. Is our sports section up to date?" If a book isn't circulating and hasn't for a while, it is taking up shelf space that could be used for something that would circulate. It's nice to have a robust collection, but too many books on a shelf means that people won't take the time to browse through them - it's overwhelming. It sounds counter-intuitive, but fewer books on a shelf means more overall circulations. Sure, it's in perfect condition, but do you really want to be the library that still has the biography of Milli Vanilli on the shelf? Age - Do you have books that are "perfectly fine" but super old? Perhaps there's a newer version where everyone isn't wearing bell-bottom jeans in the pictures. I try to make sure any books I weed are at least 5 years old, but that depends entirely on your own collection. In many Young Adult collections, a 5 year old book is positively ancient. 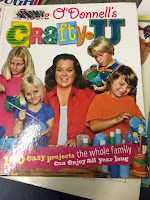 The CREW Method gives great age guidelines for each section of your nonfiction. Condition - Obviously, anything moldy, musty, dusty, yellowed, or falling apart should be either replaced or gotten rid of completely. Usefulness - Okay, so the book is great shape, and it goes out every so often. But do you really need 5 different biographies of Rutherford B. Hayes? That's up to you. Ah, 745.5! Just as I suspected! When you click on the linked Dewey number listed, it takes you to a list of titles that also have that number, which you can then sort as you see fit. On the left, you can search within your results ("you know, I have nothing about paper airplanes"), or refine your results by clicking on format, age range, price, etc. I like to first refine my books by age range, and then sort by Ingram Demand (using the drop-down menu at right) - this gives me the titles that have been bought the most recently, which means they're the popular ones which will circulate, which is what I want. So many books to choose from! I found the best "gems" in the gifts/crafty section. Somehow, these titles didn't show up last time I went through here, but they have not circulated in two years, and as such, I got rid of them. 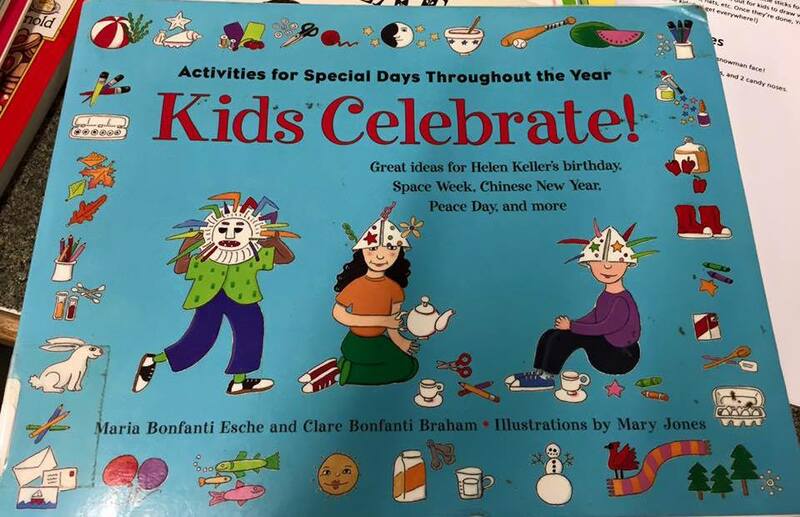 about the 5 senses, 2 of which poor Helen couldn't use. 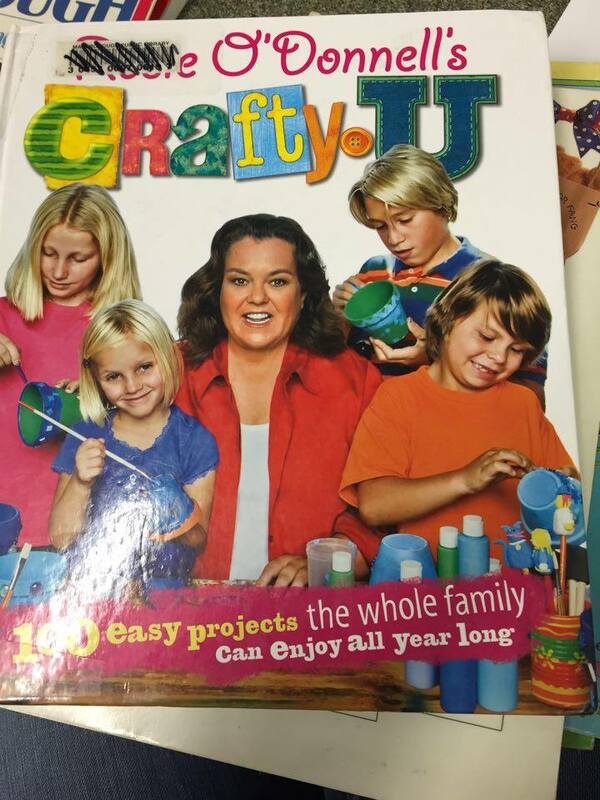 The only book I was really undecided about was Rosie O'Donnell's Crafty U: 100 Easy Projects the Whole Family Can Enjoy All Year Long, which had some really cute craft ideas. I weighed the pros and cons of this one. PROS: Cute ideas, in fairly good shape. CONS: Has not circulated, some ideas are dated, Rosie's show isn't on TV anymore, so she's not a name that people are on the lookout for. Ultimately, I decided to weed the book, because I realized, upon taking a closer look, that some of the pages were badly torn. 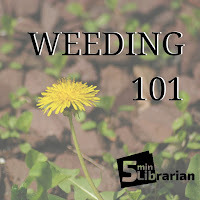 But that's the best part of weeding - it's all up to you. You have the final decision on whether something stays or goes. Even if the book hadn't circulated and Rosie isn't on TV anymore, if I decided that I liked the ideas in the book, I could decide to put it right back on the shelf. I always love finding books to weed. It's especially fun when it's a new collection and you don't know what you're going to find, but even in a place where you've been for a while, it's fun to get your collection into shape. I'd love to hear about some of the more interesting things you've found while weeding! You can leave us a comment here, on our Facebook page, or on Twitter.